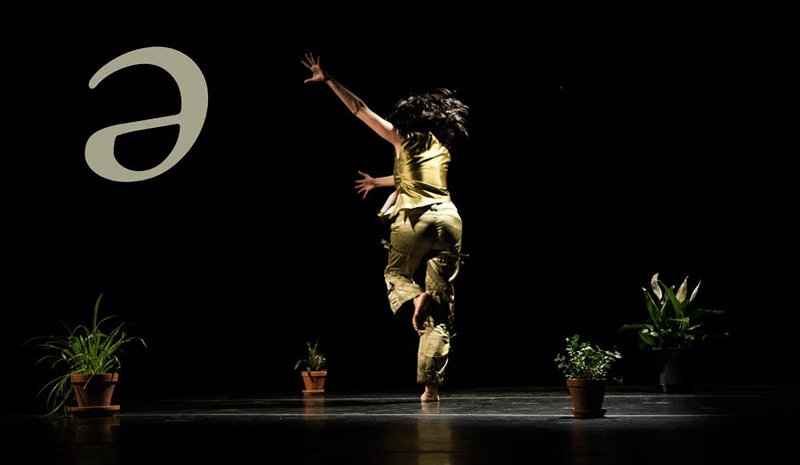 The India Center Foundation invites you to a performance project by by Parijat Desai, which brings together dance, living plants, and a foray into phonetics in New York City! Center for Performance Research presents O.O.F. 3.0 (studies in the opposite of fear), the latest iteration of a project by Parijat Desai, which brings together dance, living plants, and a foray into phonetics, to explore ways to navigate the anxieties and xenophobia of our political moment. Desai, who “moves with lush attack” (Siobhan Burke, New York Times, May 30, 2018), begins the evening with a solo—which includes some audience participation—followed by a new ensemble section that builds to a dance in the round. 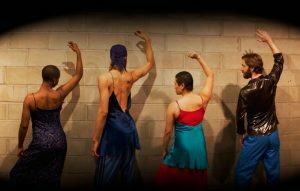 Desai is joined by dancer/collaborators Trinity Dawn Bobo, Quentin Burley, Stanley Gambucci, Annie Wang (Reggie Wilson Fist and Heel Performance Group), and Carlo Antonio Villanueva (Bill T. Jones/Arnie Zane Company). Meet the dancers! Parijat Desai is an NYC-based choreographer trained in Indian classical, contemporary, and other movement forms, and she seeks to create performance that challenges national, cultural, and religious boundaries. She has enjoyed collaborations with various leaders of Brooklyn Raga Massive. Desai is a 2018–19 Gibney DanceCenter Moving Toward Justice Fellow. She was a recipient of the Lester Horton Dance Award for Individual Performance and Fulbright-Nehru Scholar/Artist Award; and of grants from NYFA, Foundation for Contemporary Art, California Arts Council, and Lower Manhattan Cultural Council. Desai was also nominated for a 2019 United States Artist Fellowship.